The 10 Hottest Strange Music Accessories On Sale Right Now! There’s nothing better than being able to put a nice final touch on an outfit with some dope accessories and as always, the Snake and Bat has you covered! With the current blow-out sale on all merchandise, we decided to make it easy for you and compile the 10 hottest accessories currently available. 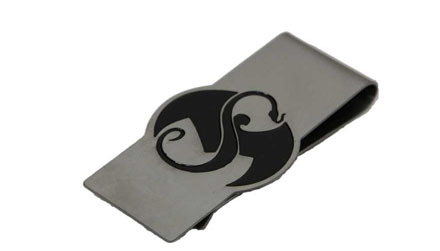 From the official Strange Music Necktie to the sleek Strange Music Money Clip, it’s all here. Pick up any of these unique accessories for a bold statement that only Strange Music can make. So check out the list and be sure to act fast because these items won’t last! 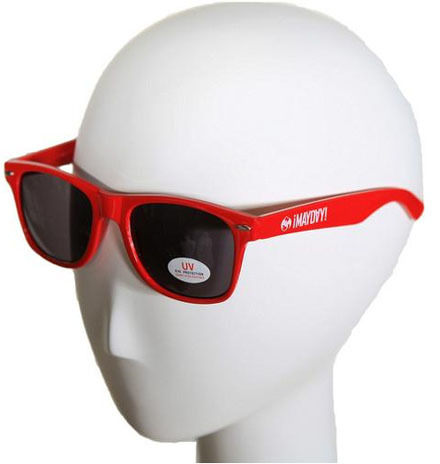 You can’t survive the summer without a great pair of shades and these brand new ¡MAYDAY! Red Sunglasses make it easy to fight off those bright rays and still rep for Miami’s finest. With the summer in high gear, most folks will probably be getting healthy. 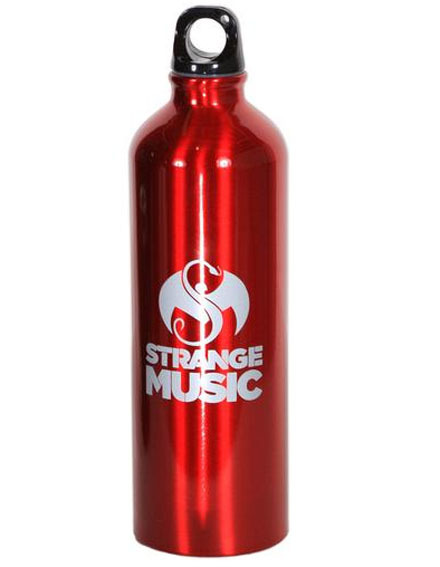 This great Strange Music Red Aluminum Water Bottle stays with you to keep you hydrated and features a large Strange Music logo right on the front. If water isn’t exciting enough, we’re sure there’s other great Tech N9ne-inspired drinks you can keep in there. If you’re going to pull out a wad of cash in the middle of a date, you don’t want it to look disorganized or crumpled up. Step your game up by grabbing the official Strange Music Money Clip and keep your stacks looking clean! 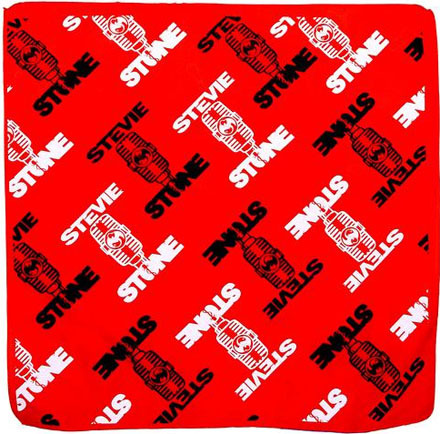 Celebrate Stevie Stone’s stellar year by scooping up this Stevie Stone Red 2012 Bandana and add a little bit of Himmi to your Hyme! Even we can’t stop looking at this thing. 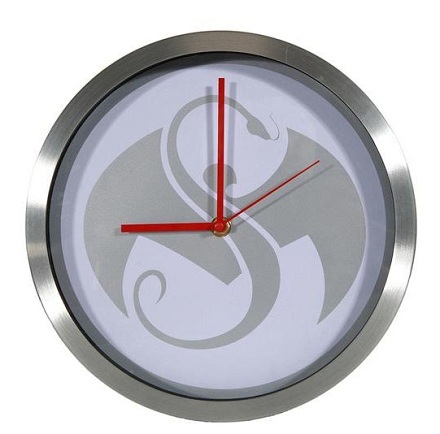 Sleek and simple, the official Strange Music Snake And Bat Clock is a perfect addition to any office or home. You know what time it is! 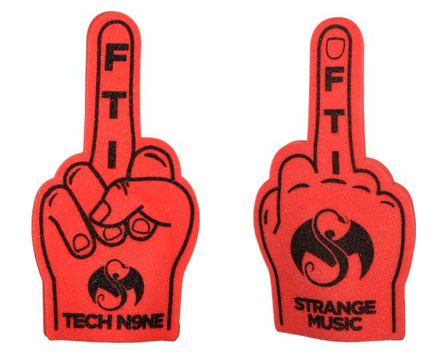 Show the industry what you think of them by raising up a giant middle finger to conformity with this brand new Tech N9ne Red Foam Finger. Emblazoned with “FTI” and the Strange Music logo, there’s no denying who the message is courtesy of. It’s still independent and it’s most definitely still “F*ck The Industry”. 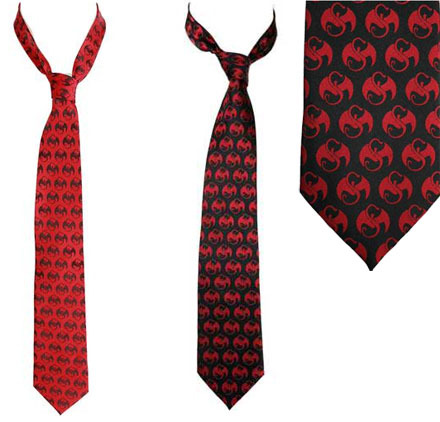 This has been a hot-seller since it first became available last year and with your choice of red or black, the Strange Music Neck Tie is a great way to proudly display your love for Strange Music and still look ready to handle business. Tech N9ne wears them often, so you know fans just gotta have them! 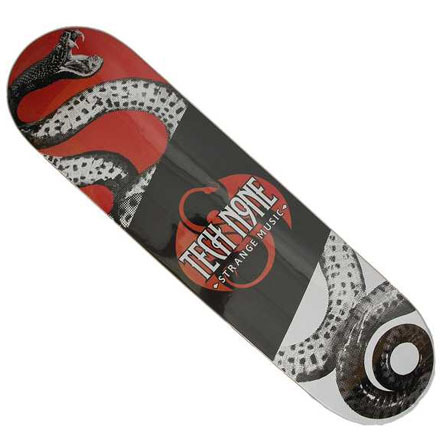 The Tech N9ne Skate Deck is a great way to spend your summer while it lasts. Featuring original Strange Music artwork, the Tech N9ne Skate Deck also doubles as a collector’s piece that makes for a great display. Don’t miss your chance to own one of these exclusive decks! Easily one of our favorite items ever. 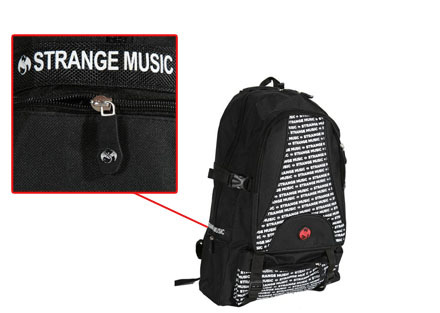 The official Strange Music Black Backpack is decked out with Strange Music logos and more pockets than we would ever know what to do with. It’s also made to withstand heavy duty action so it’s great for skateboarders and bikers. Use it for school or roadtrips and put the Snake and Bat on your back! The grand jewel. 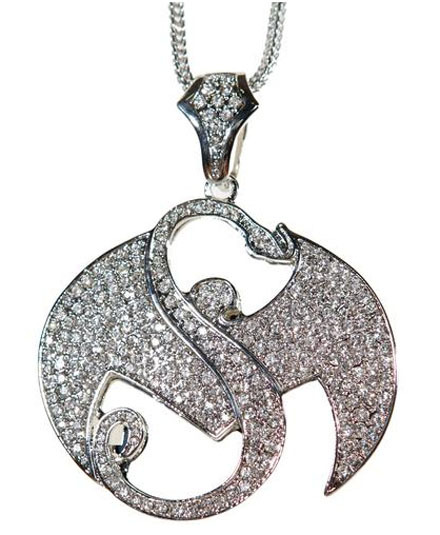 The official Strange Music Bling Pendant is one of the coolest items to ever be offered by Strange Music. Fashioned after Tech N9ne’s own Strange Music pendant, this item gives fans the ultimate piece of Strange Music merchandise. Complete with a matching chain, there’s no doubt that the Strange Music Bling Pendant is the mark of a boss. Head over to strangemusicinc.net for all of these items and more!